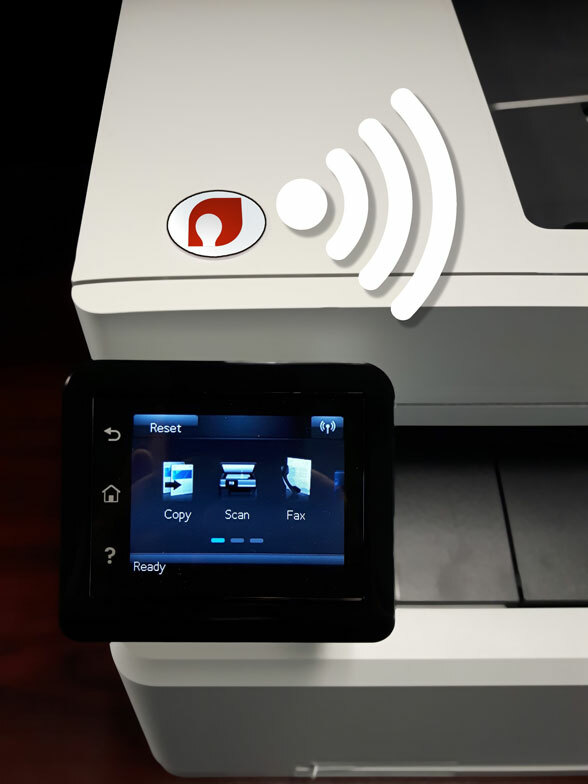 Imagine having fast access to instructions for conference room systems, Cisco WebEx, printers, or even door security panels (basically anything). 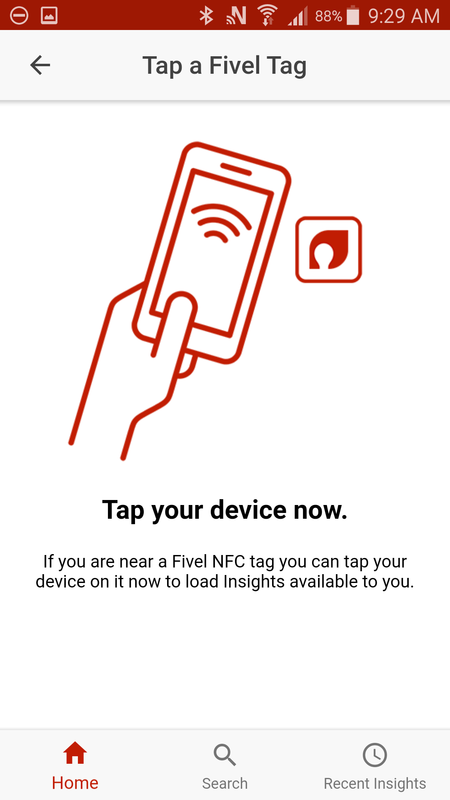 Fivel’s GetIT beacons and NFC tags enable your mobile device to display an exact menu of key features for any device. GetIT serves up instructions when you most need them. Here is why it works: when we learn something new it’s in our memory. But we may need a jog to recall that memory. Have you ever met someone but forgot their name? You ask a colleague, and they recall the person’s first name. You instantly recall their last name. That is why GetIT works so well. Fivel’s GetIT is also great for retail sales. With high turnover and multiple brands to support, it’s challenging to keep retail staff current. With GetIT, reps simply swipe their smartphone at a GetIT tag located close to the product display. Instantly, key customer qualifying questions, or a list of core product benefits are displayed on their device. This helps the rep close more sales, sooner. Importantly, GetIT is updated remotely as your content changes. Fivel’s GetIT works for people in the field. Keeping sales reps on top of new product releases and updates can be difficult. 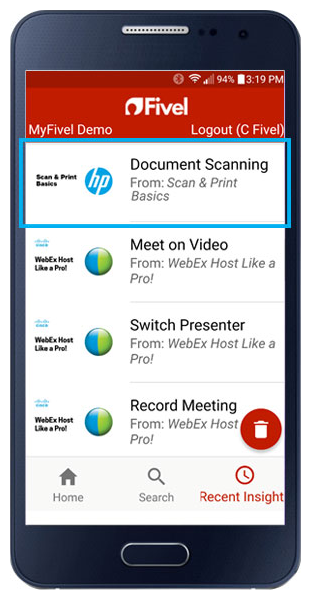 With our NFC tags or simple, searchable menu, sales reps can review and prepare key talking points just before a customer meeting. Selling through agents, brokers or channel partners creates a unique challenge for companies. How can you instill your sales messaging to people who don't work directly for you? GetIT gives you the power to extend the right messaging to your customers regardless of what sales channel you use. When GetIT tags are attached to equipment or their enclosures, technicians can easily receive important technical bulletins or safety instructions right before performing the work. Avoid the need to sort through stacks of printed bulletins or outdated notices. Reviewing instructions at a job site eliminates the chance your employee or contractor forgot key information they read earlier. When it comes to delivery, Fivel manages the detailed tasks so you can focus on strategy. No upfront commitments, no infrastructure needs, no investment required.